Training empowers people in the villages to run the projects for themselves, and helps them work effectively to give their own families and communities a better future. We even teach the children who join the Children's Shepherds committee so they can help by checking the goats once a week. That's what makes Kids for Kids unique, and we are proud to live by our motto – a hand up, not a hand out! When we adopt a village, the community elects locals from within the village to run the projects. The training we give to these leaders is essential to ensure that resources are not wasted, and that every project has the best chance of being successful long term. No livestock or equipment is provided until the training has been completed. These trained, local leaders take control and run the projects for themselves, reporting back to Kids for Kids on a regular basis. The result? 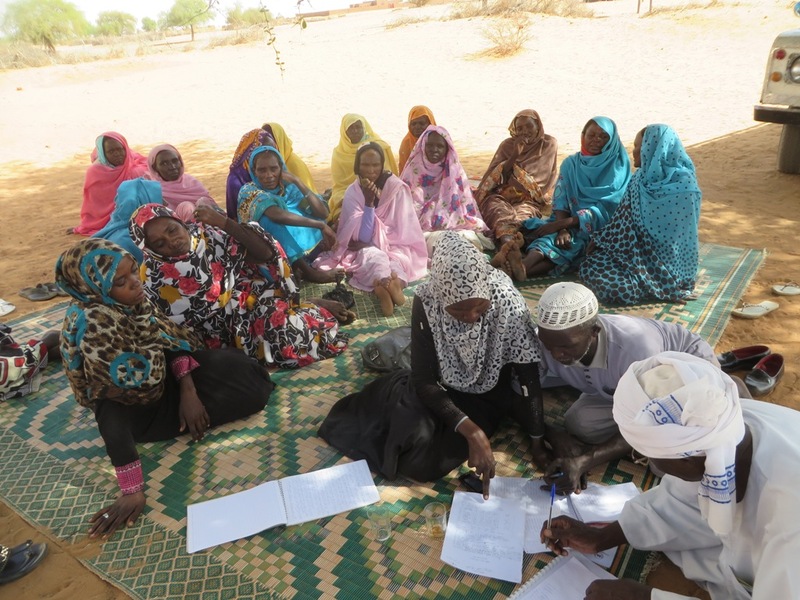 Empowered people in the villages of Darfur, working to give their own families and communities a better future. That’s what makes Kids for Kids unique, and we are proud to live by our motto – a hand up, not a hand out!